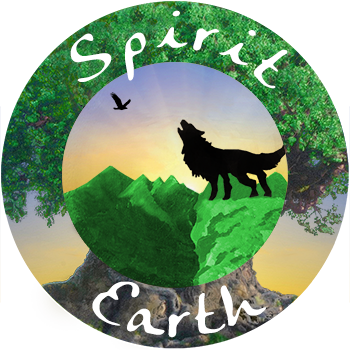 Spirit Earth Coach Nancy Nicholas has published the following books that are available at events or through Amazon.com. Be empowered to make the most of your day with these nature-inspired reflections! Intuitive Life Coach Nancy Nicholas shares a collection of sixty-four Divinely-guided messages to empower and uplift those on a spiritual journey with each morning reading. Each message offers daily inspiration with a metaphoric vision, a reflection on the metaphor’s meaning, and an intention setting affirmation. Have you ever been through a divorce or the loss of someone you love? Have you ever forgotten your purpose or lost a sense of yourself? If so, Soul Friends’ Guide to Surviving the Pit is written for you. This book is a step-by-step interactive guide to encourage and support your transition from sadness to joy, from self-criticism to self-love, from uncertainty to fulfillment. Written by Intuitive Life Coach, Nancy Nicholas, this guidebook is filled with practical life coaching tips and personal examples from her own encounters with the pit while recovering from a divorce. The author and her Soul Friends, a group of people from all walks of life who have also experienced and survived life’s curveballs, provide real life examples and words of wisdom to help you discover your authentic self. If you are ready to begin loving your life and yourself, this is the book for you!